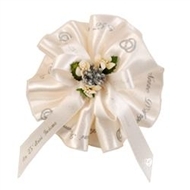 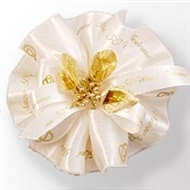 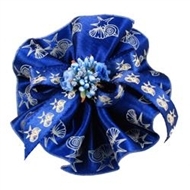 These bomboniere are handmade using the italian nastro portaconfetti (almond holder ribbon). 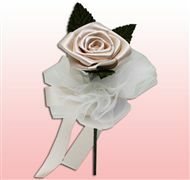 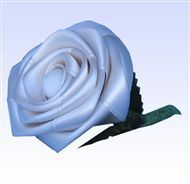 Many are in stock for quick delivery and can be customized with your choice of ribbon and decorations. 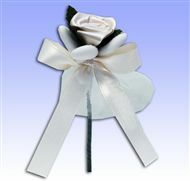 Add a bigliettino or imprinted ribbon for a personal touch. 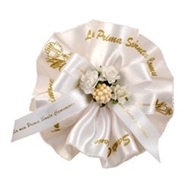 All are filled with Confetti Pelino candies - only the finest of italian confetti. 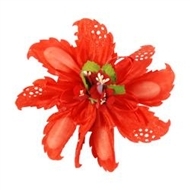 Don't be fooled by the prices you might find on other internet sites - they are using inferior (often made in China) materials and low quality confetti (or even american jordan almonds).